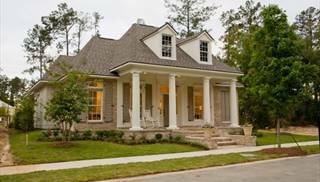 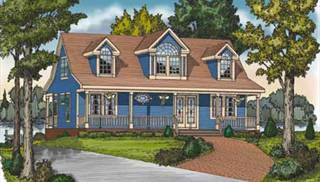 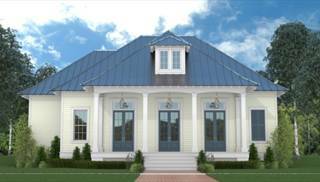 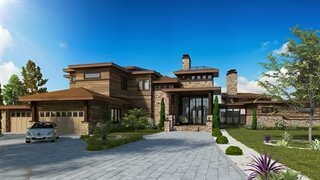 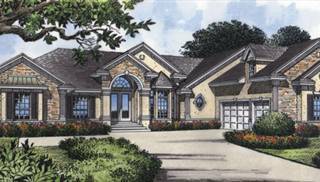 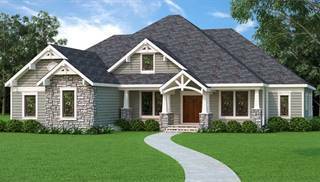 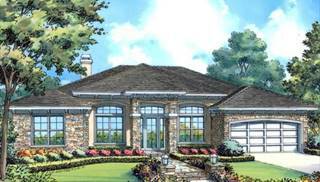 Have a look at our fabulous collection of house plans for Florida! 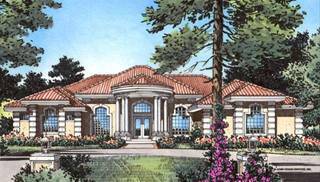 Most of them have one or one and a half stories, and are meant to be finished in stucco. 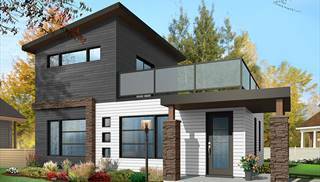 These homes are often designed to be built on a concrete slab, with concrete block exterior walls. 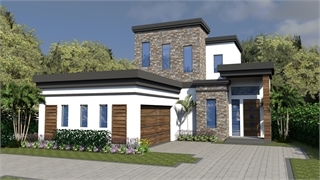 Most Florida home plans display open, spacious floor plans with high ceilings. 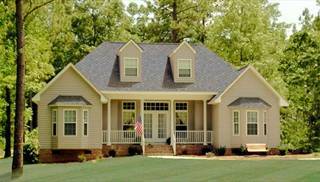 Rear porches or patios may be covered or screened. 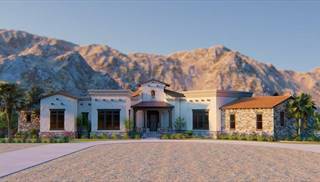 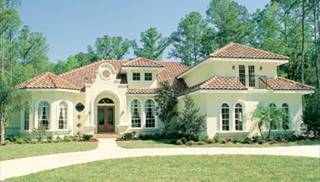 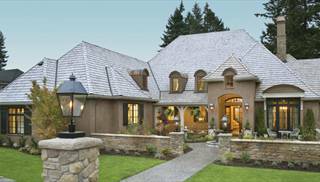 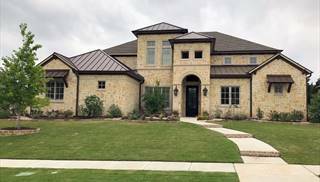 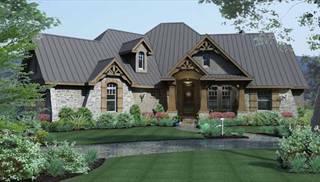 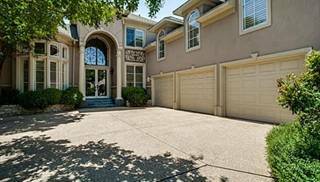 For similar styles of homes, check out our Mediterranean and Spanish styles. 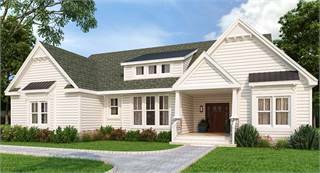 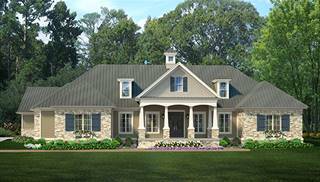 We've included some country-style homes in the Florida collection, since they are also popular there. 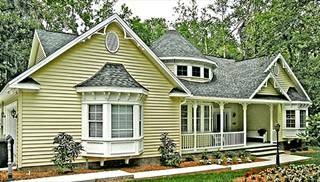 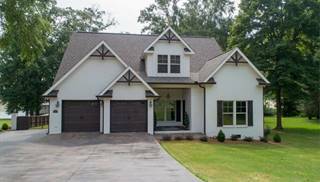 Of course, Florida home designs may be built in other states, so you can go ahead and dream about building one of these homes!